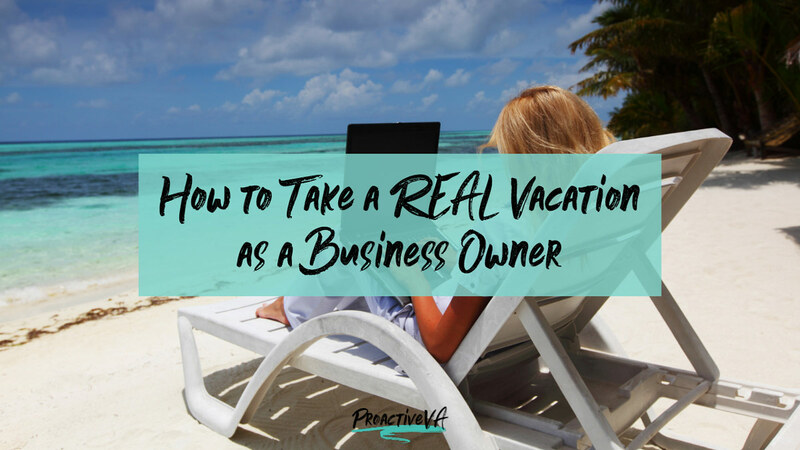 Just because you own a business it doesn’t mean that you can’t take a vacation. I’ve been traveling as a business owner for over 8 years and have learned quite a few tricks along the way. In fact, I’m on my way to Norway right now, publishing this blog post from the sky. I travel quite often but typically take my business with me. I went to Iceland a few years ago and completely unplugged from my business. It was the first time I had done that since opening it. It felt great and I came back fully refreshed and motivated. Now I make it a point to take real vacations and unplug. As a business owner you may feel like that if you’re not there, nothing will get done and you’ll lose money. I know this because that is how I used to feel. Why did you start your business? I know one of my reasons was so that I had the freedom to do what I want when I want. Money is great, but it only goes so far in creating happiness if you’re always working. Everyone needs a vacation. Here are some tips so you can find the time to take a vacation too. For a business to be successful it needs to be organized. It might seem boring and time-consuming, but if you have a system for everything not only will you get better at doing what it is you do, but you’ll also perform faster. Plus these systems can be used to train others to work for you so you can step away from your business from time-to-time. With systems in place, it’s easy to hand things over and work with a VA. If you don’t have systems set up, then maybe that is the first task you give to a VA. Once a VA knows your business they can get things done on your behalf. You can’t possibly do everything on your own and having help will allow you to focus on the tasks that make you money. Plus if you have a second hand you can take a vacation without anyone even noticing. Hire a VA here. Do you ever write blog posts ahead of time and schedule them into WordPress to go out at a later date? 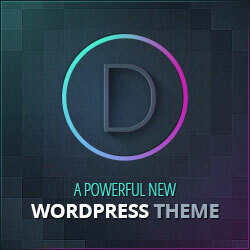 This is a great feature that WordPress offers and I suggest you start utilizing it. Before you leave for your vacation, spend a day writing a few blog posts that will go live while you are away. The same thing can be done with your social networks. You should be utilizing automation at all times and be a month or so ahead anyways in case you aren’t available to post regularly. If you work with a VA then have them respond to comments and interact with your audience while you are away. 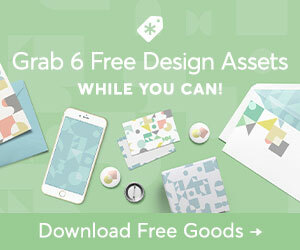 Use this FREE Content Marketing Template Package to help you plan your marketing in advance. Passive income is money that you make from past work such as affiliate marketing. Write a review on a product, or recommend a membership site to your audience. If you build up your passive income you will find money coming into your PayPal account while you’re on vacation. As a business owner, you can easily take a vacation and keep working on your laptop as long as you have an internet connection. But why not build up your business to the point that you can go on a real vacation and disconnect for a couple weeks at a time? Hope these tips help you get closer to your next vacation. Now tell me… where do you want to go on your next vacation? Let me know if the comments below.